wildtree | Sophisticated Diva ~ A.K.A. Along came Polly! 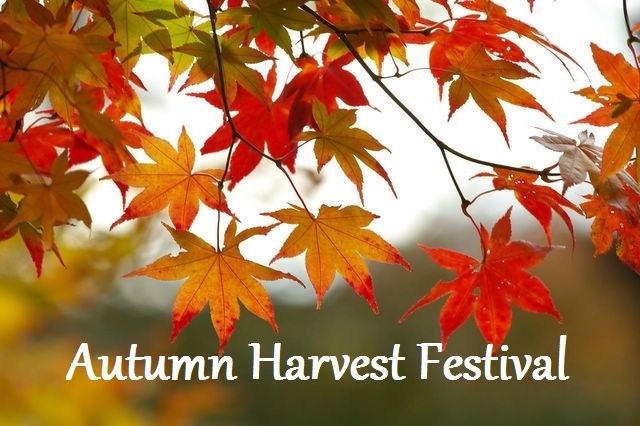 It is nearly time for the 3rd annual Autumn Harvest Festival!! Just like last year, the funds raised from this event will go to our Haitian sister church located just over the border in the Dominican Republic. They were so thankful for the money we were able to send over last year, and work is continuing on the rebuilding of their church. Come shop with local crafters, small businesses, and direct sales companies and get your Christmas shopping underway! Free coffee while you shop!